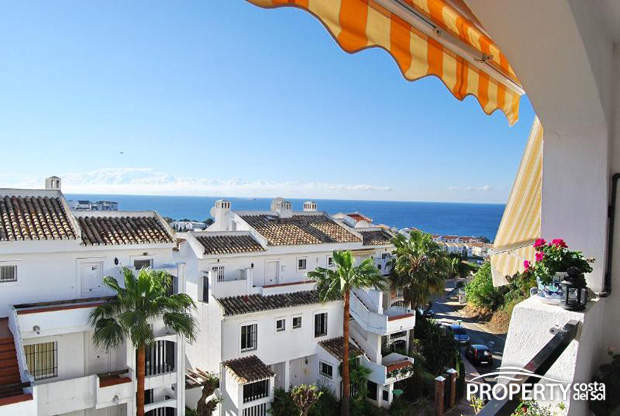 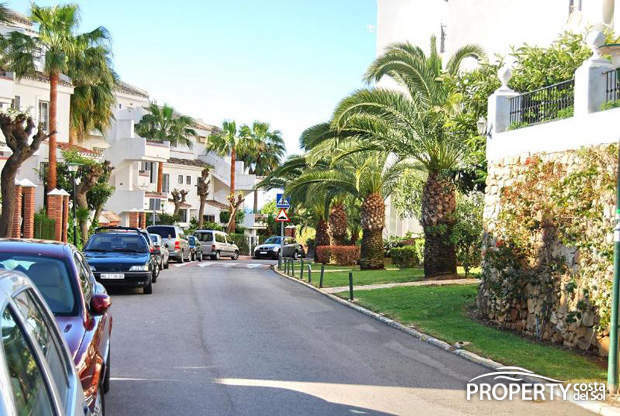 A well-maintained 2 bedroom apartment in the cozy Rivera del Sol area, only a few minutes from shopping, restaurants and the Mediterranean Sea. 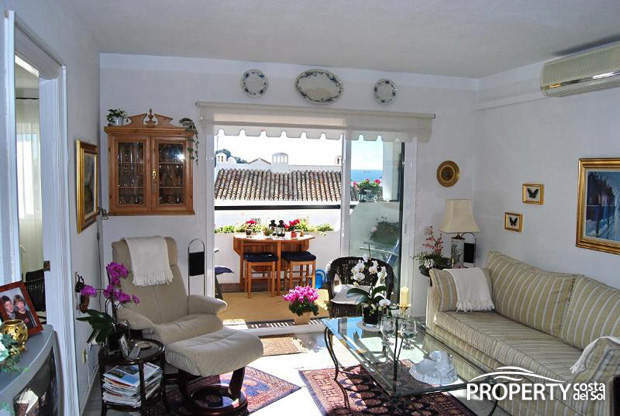 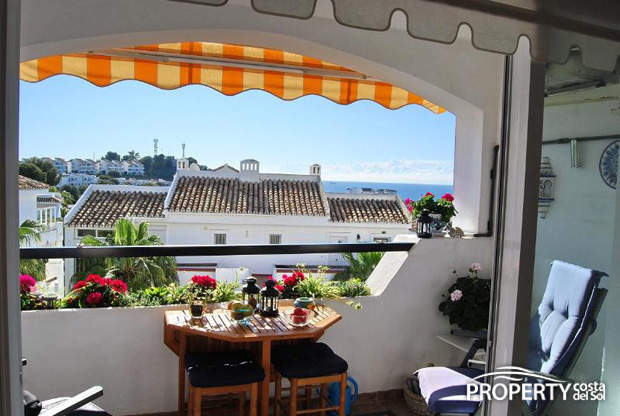 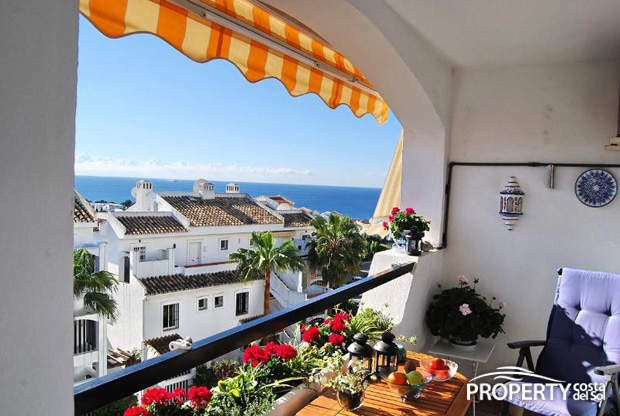 Located in a quiet area with a magnificent view of Mediterranean Sea and the surrounding low buildings and gardens. 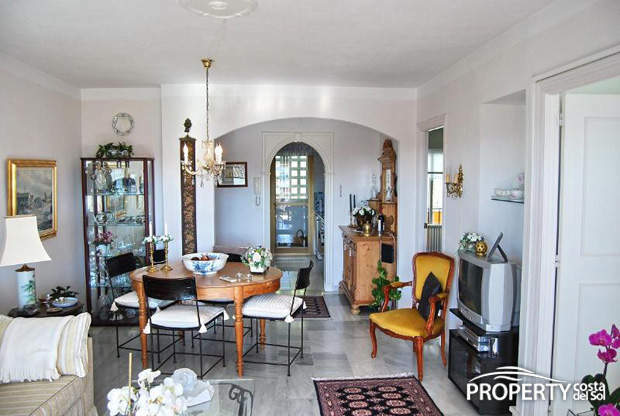 The lounge has a good size and the gliding doors to terrace is designed so that you can shoot 2 / 3 gone, then both the terrace but the lounge feels and acts bigger. 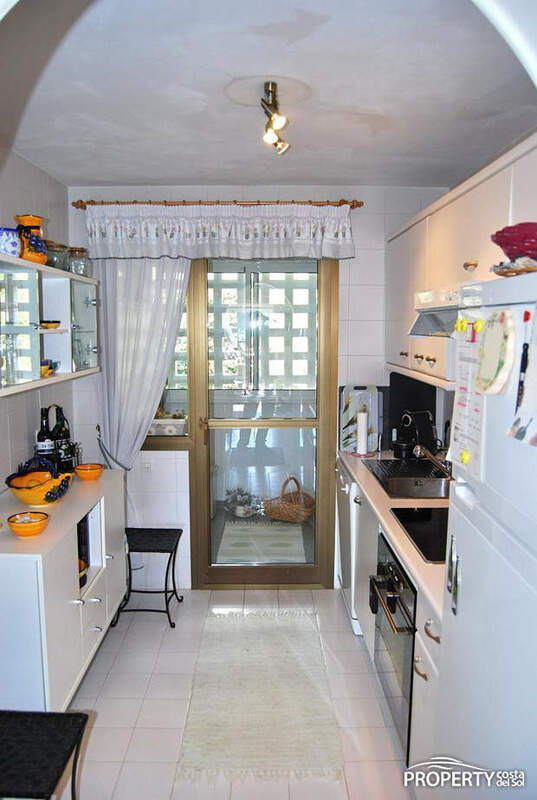 In the kitchen, you will find all white and, by extension is a scullery with space for laundry and cleaning supplies. 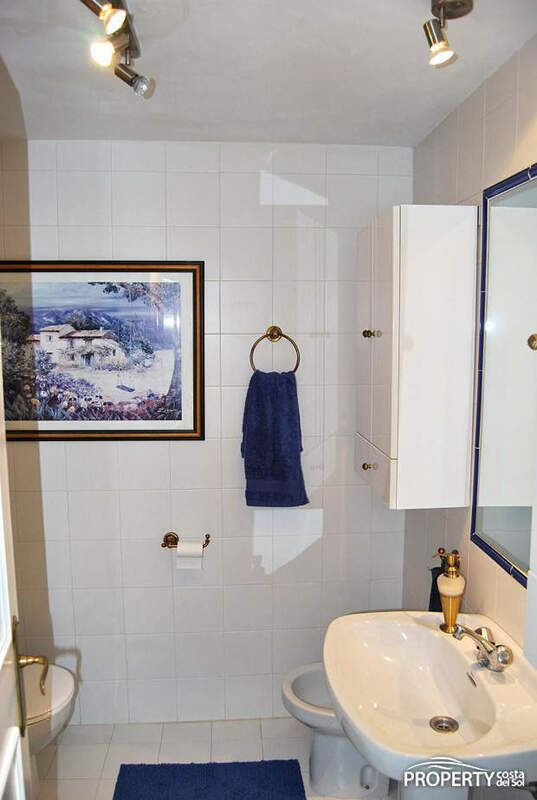 There are 2 good bedrooms both with built-in wardrobe and en-suite bathroom. 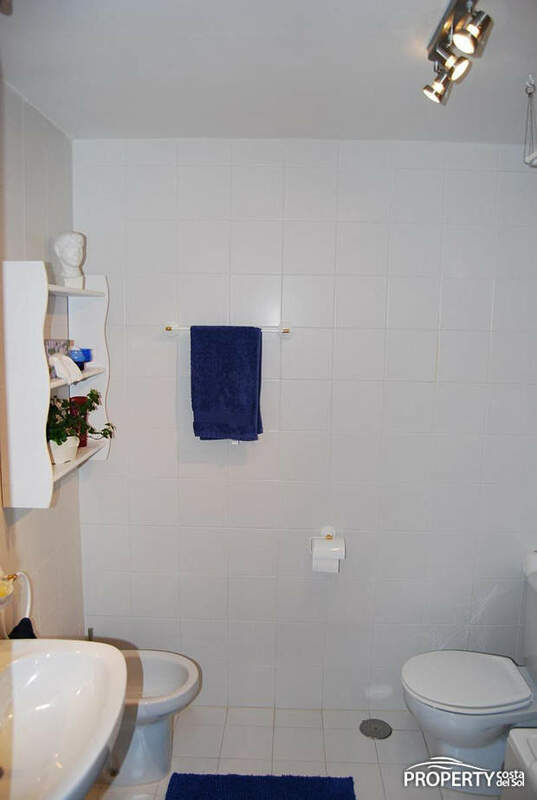 The apartment is arranged so that the 2 bedrooms is located away from each other, have guests visit, it is as if they almost have their own department. 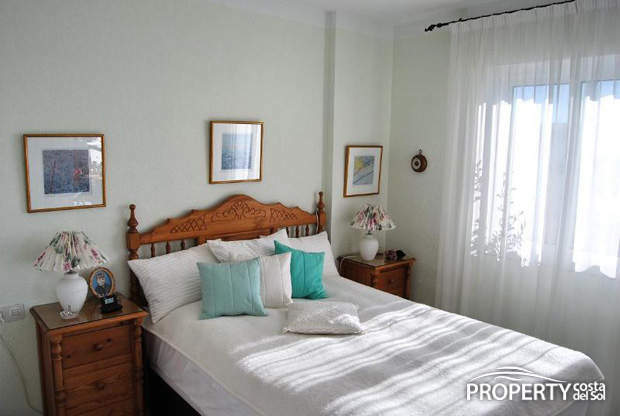 This accommodation is situated in a peaceful area just a few minutes from the beach, cafes, restaurants and shopping. 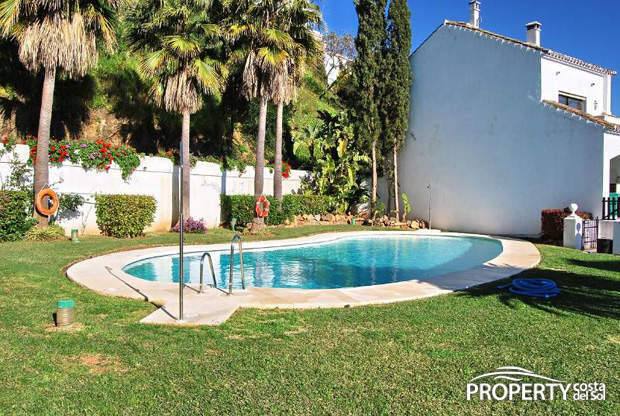 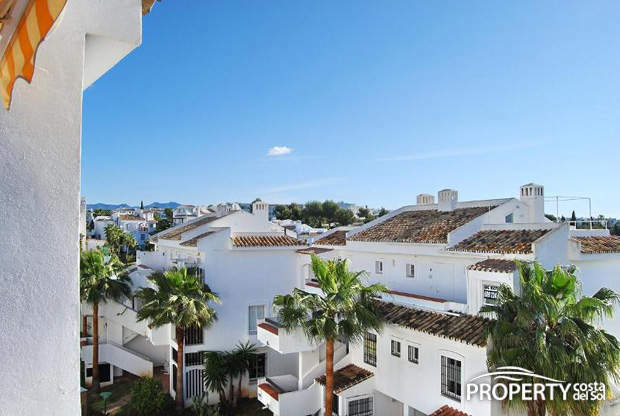 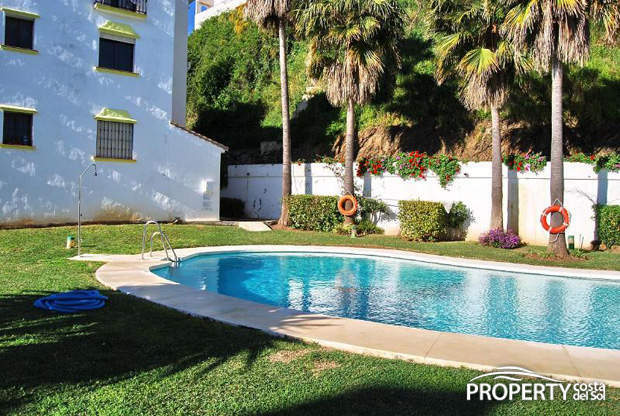 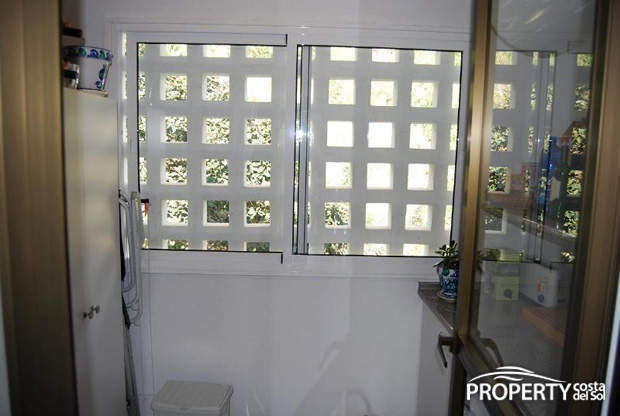 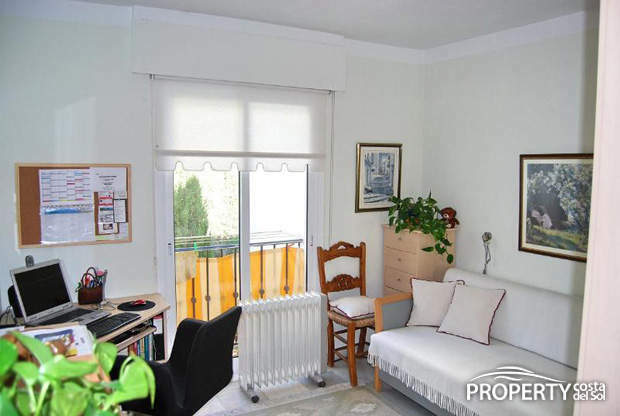 Calahonda Golf Course is also a few minutes from this opportunity, which is highly suitable as holiday home, permanent residential but also has a great rental potential as it is situated in an attractive area close to all necessities. 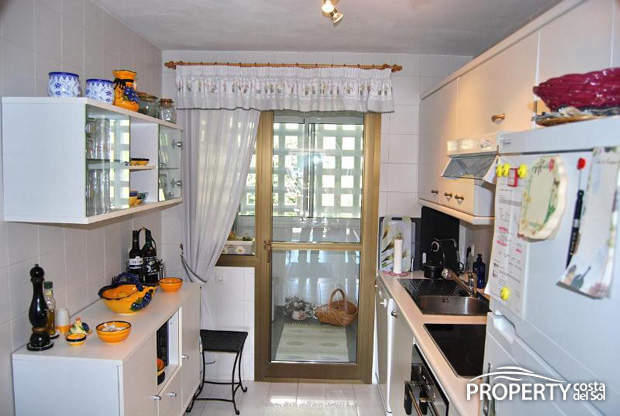 Yes, please send more information about this property with ref.no: 442.